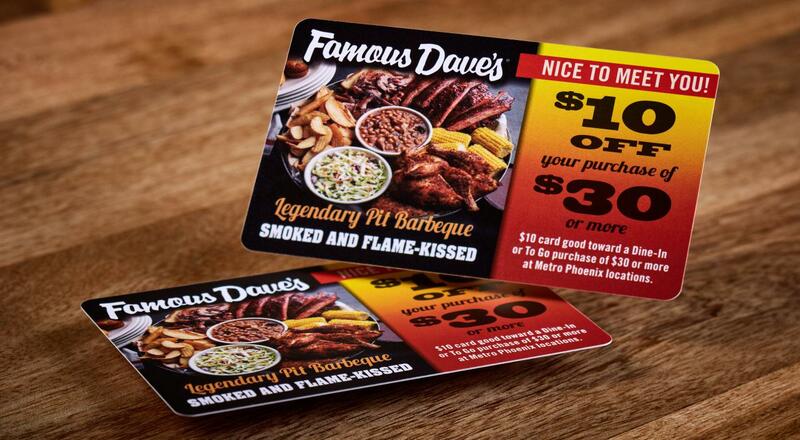 Custom gift cards can be a great way to drive repeat business. With over $100 billion spent on gift cards every year, are you taking advantage of this growing market? 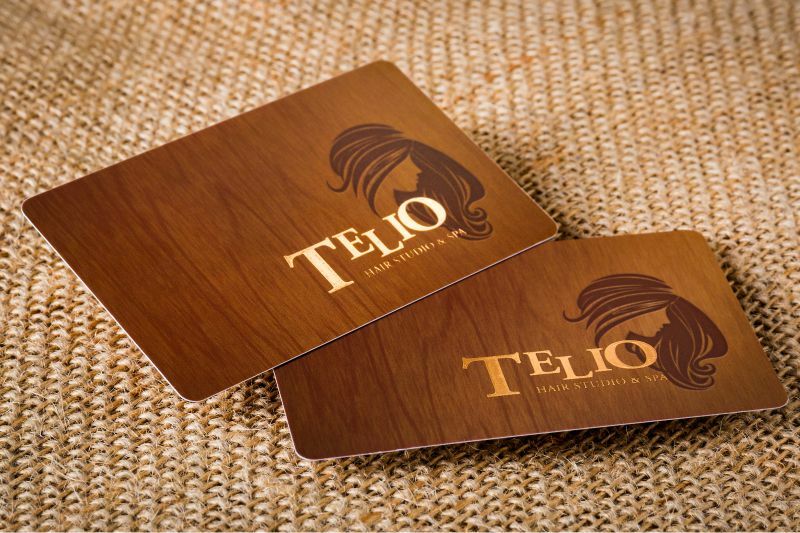 Expose your business to new customers by creating a gift card that you simple can’t find anywhere else. Give your customer the full experience. 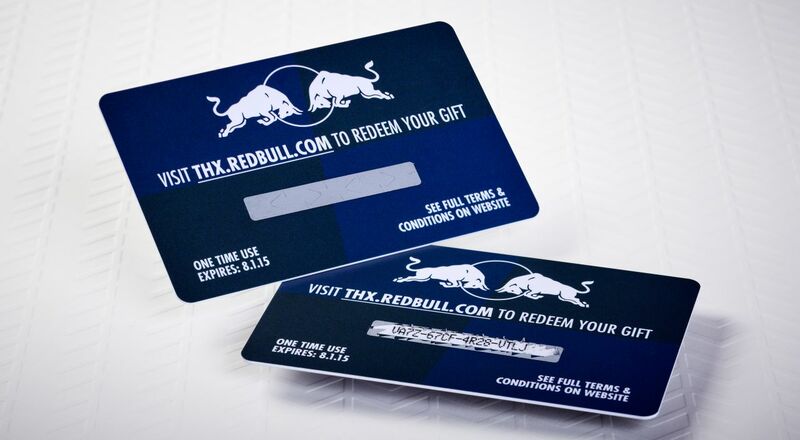 Go above and beyond and create a gift card that is sure to leave a lasting impression. 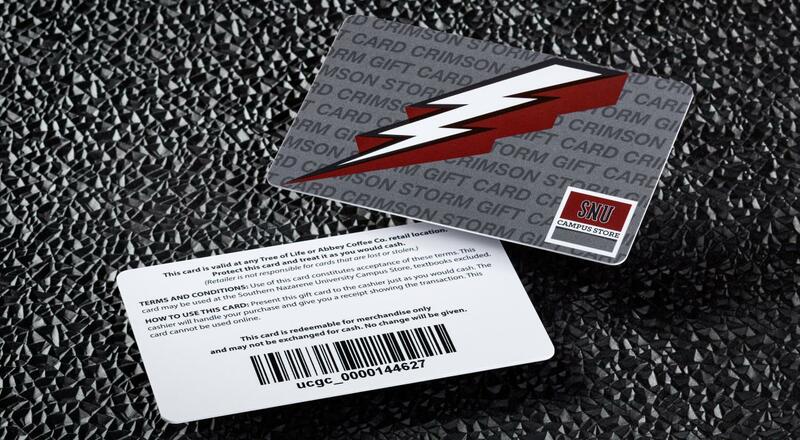 Our custom gift cards are made using durable PVC with the same stock and thickness of a regular credit card, giving them the real ‘credit card’ feel. 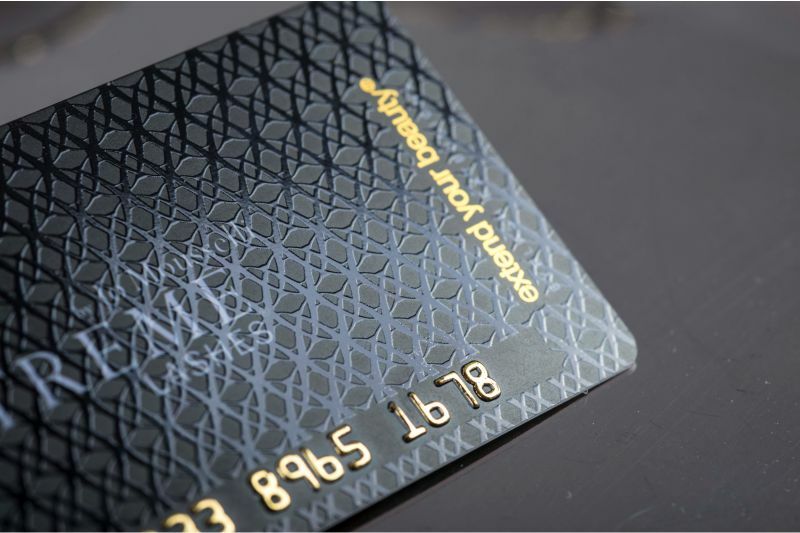 Add to that our unbeatable selection of custom options like Foil, Spot UV or a Silk Finish. 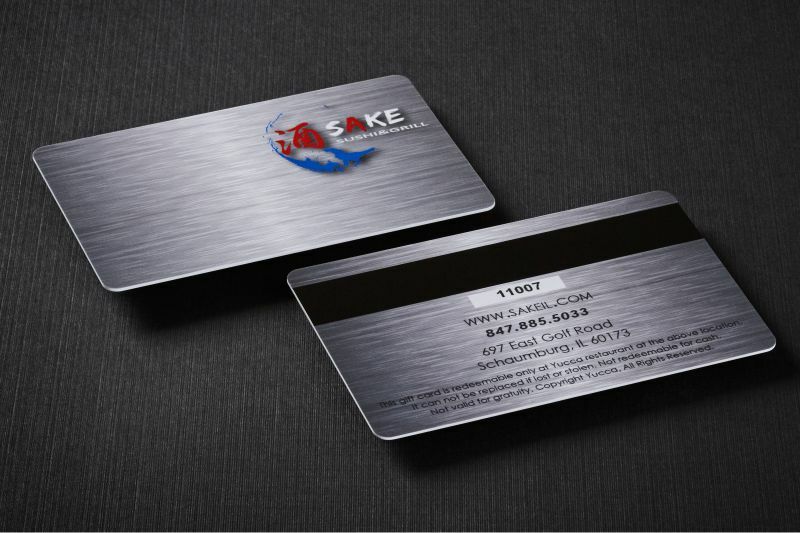 Only at SilkCards can you create a gift card people will truly love! 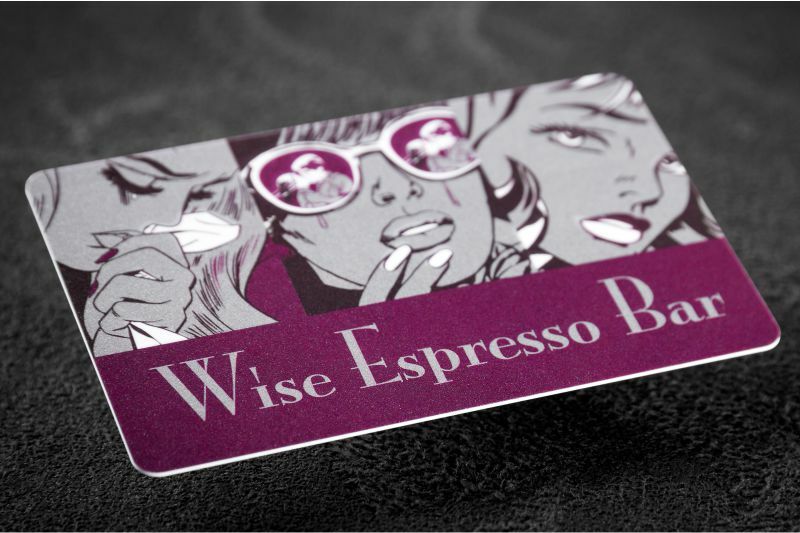 **Please visit our Frosted Plastic Card page to read our Expert Advise for a better understanding of the product.